eSpotlight - Historical Adventures in eBooks, eAudiobooks, and More! When I get home at the end of the day, I like to kick up my feet and step into an adventure. Whether it's a book or my latest binge of streaming television, I want it to be a rollicking, epic tale that transports me to a distant land or an age of heroes. My latest binge-watching obsession has been in the form of the streaming television series: The Last Kingdom. 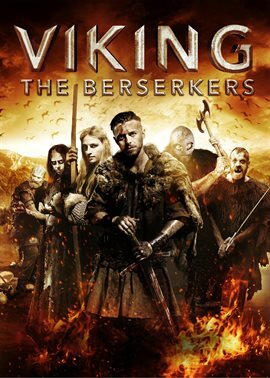 This show is based on the "Saxon Stories" series of books by Bernard Cornwell, which is, in my humble opinion, historical fiction at its best: raw and filled with intrigue and excitement! 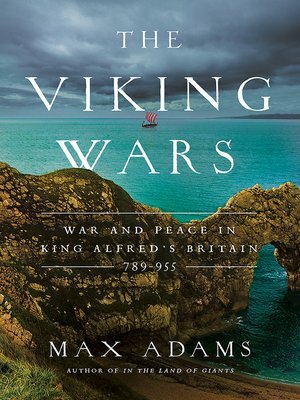 It follows the fictional warrior, Lord Uhtred of Bebbanburg, as he clashes with Danes and Saxons alike in the ancient Britain of King Alfred the Great. If you don't subscribe to video streaming services, we've got you covered. You can actually check out all three current seasons of the series on DVD from the library. Once I had devoured the series, I was hungry for more. So what did I do? I turned to the eResources at our library, of course! I am now on the fourth eAudiobook in the "Saxon Stories" series. Hoopla has both abridged and unabridged versions of these titles, depending upon how deep you would like to immerse yourself. I have discovered the riches of San Jose Public Library's hoard of historical adventure titles, and now I would like to share them with you, dear reader. Let me take you on an adventure through our library's eResources. Come join me... remember, fortune favors the bold! 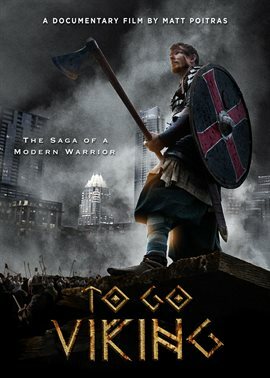 Another favorite historical adventure show of mine is Vikings. Check them out at the most convenient San José Public Library location. Has this whet your appetite for history? If you are like me and you want to know more about the history and mythology that inspired the creation of these stories, then why not check out some eResources that shine a light on the past? Have a look. You can find all of these exciting titles and so much more at SJPL.org. Get your free library card today and sail toward your next adventure! Submitted by Jacqueline Danziger on Tuesday, January 15, 2019 - 12:00 AM. You got the f (facebook), the bird (twitter) , etc. etc blocking out all the data on the left side of your VIKINGs .... mean while 2/5 of the right side of screen is all white space. 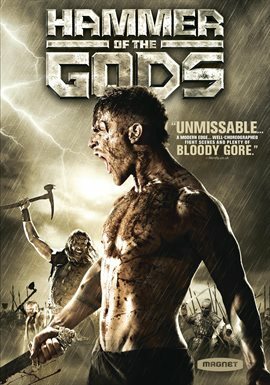 this is on my 11 inch MAC AIR computers ... TOTAL FRUSTRATION ... and I am very interested in vikings material ... REALLY, VERY FRUSTRATING.